When is the last time you audited your Google Analytics account? If the answer is ‘never’, I understand, but you could be wasting a ton of cash – not to mention potential revenue. It’s easy to put off an analytics audit as a ‘someday’ project considering the multitude of other tasks you need to accomplish each day. But did you know that auditing your Google Analytics account can save you money and add a big bump to online revenue, even with sites that are not ecommerce? Whether people spend money directly on your site, or your site is primarily for lead generation, you spend money to get those site visitors through your marketing channels. When you view a channel like AdWords, there is a clear financial cost since you pay for clicks on your ads. With organic traffic, such as from Facebook fans, you spend time crafting posts and measuring performance, so the cost is time. With an investment of any resource, whether time or money, you need to evaluate what works – and what does not – then revisit the strategy for each of your marketing channels. In this post, I’ll walk you through some of the automated audit checks in Littledata and take a look at what they mean for your online business. If your analytics audit doesn’t ask the following questions, you’re probably wasting money. Is your AdWords account linked to Google Analytics? If you run AdWords campaigns, linking AdWords and Analytics should be at the top of your to-do list. If AdWords and Analytics are not linked, you cannot compare your AdWords campaign performance to your other channels. Although you can still see how AdWords performs within the AdWords interface, this comparison among channels is important so you can adjust channel spend accordingly. If you discover that AdWords is not delivering the business you expected compared to other marketing channels, you may want to pause campaigns and reevaluate your PPC strategy. Are you tracking website conversions? There should be several conversion goals set up on your website because they represent visitor behavior that ultimately drives revenue. The above example shows a warning for a lead generation website. Although it is possible that no one contacted the site owner or scheduled an appointment in 30 days as indicated in the error, it does seem unlikely. With this warning, the site owner knows to check how goals are set up in Google Analytics to ensure they track behavior accurately. Or, if there really was no engagement in 30 days, it is a red flag to examine the strategy of all marketing channels! Although the solution to this warning will be different based on the individual site, this is an important problem to be aware of and setting up a goals in Google Analytics, such as for by destination, is straightforward. You can also get creative with your goals and use an ecommerce approach even for non-ecommerce websites. Do you use campaign tags with social media and email campaigns? This is an easy one to overlook when different marketing departments operate in silos and is a common issue because people do not know to tag their campaigns. Tagging is how you identify your custom social media and email campaigns in Google Analytics. For example, if you do not tag your paid and organic posts in Facebook, Google Analytics will lump them together and simply report on Facebook traffic in Google Analytics. In addition to distinguishing between paid and organic, you should also segment by the types of Facebook campaigns. If you discover poor performance with Facebook ads in Google Analytics, but do great with promoted posts in the Facebook newsfeed, you can stop investing money in ads at least for the short term, and focus more on promoted posts. Are you recording customer refunds in GA? Refunds happen and are important to track because they impact overall revenue for an ecommerce business. Every business owner, both online and offline, has dealt with a refund which is the nature of running a business. And this rate is generally fairly high. The return rate for brick-and-mortar stores is around 9% and closer to 20% for online stores, so less than 1% in the above audit seems suspicious. It is quite possible the refund rate is missing from this client’s Google Analytics account. Why does this matter? Let’s assume the return rate for your online store is not terrible – maybe 15% on average. However, once you track returns, you see one product line has a 25% return rate. That is a rate that will hurt your bottom line compared to other products. 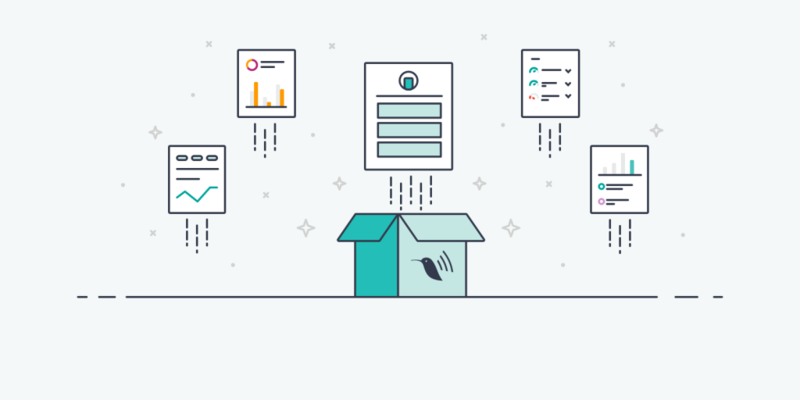 Once you discover the problem, you can temporarily remove that product from your inventory while you drill into data – and talk to your customer support team – to understand why that product is returned more than others, which is a cost savings. Are you capturing checkout steps? Most checkouts on websites have several steps which can be seen in Enhanced Ecommerce reports in Google Analytics. Shoppers add an item to their cart, perhaps log-in to an existing account or create a new one, add shopping information, payment etc. In the ideal world, every shopper goes through every step to ultimately make a purchase, but in the real world, that is rare. Last year alone, there was an estimated $4 trillion worth of merchandise abandoned in online shopping carts. Reasons for this vary, but include unanticipated extra costs, forced account creation, and complicated checkouts. By capturing the checkout steps, you can see where people drop out and optimize that experience on your website. You can also benchmark checkout completion rates see how your site compares to others. Are you capturing product list views? If you aren’t tracking product list views correctly, your biggest cash cow might be sleeping right under your nose and you wouldn’t even know it! Which products are the biggest money makers for you? If a particular product line brings in a lot of buyers, you want to make sure it is prominent on your website so you do not leave money on the table. Product list views enable you to see the most viewed categories, the biggest engagement, and the largest amount of revenue. If a profitable product list is not frequently viewed, you can incorporate it in some paid campaigns to get more visibility. An audit is not only about what needs fixing on your website, but also can show you what is working well. After you run an audit, you will see the items that are set up correctly so give yourself a pat on the back for those – and know that you can trust reporting based on that data. Either way, remember to run an analytics audit regularly. Once a month is a good rule. I have seen cases where a website was updated and the analytics code was broken, but no one noticed. Other times, there may be a major change, such as to the customer checkout, so the original steps in your existing goal no longer work. Or an entirely new marketing channel was added, but with missing or inconsistent tagging. It is worth the time investment to ensure you have accurate Google Analytics data since it impacts influences your decisions as a business owner and your bottom line. 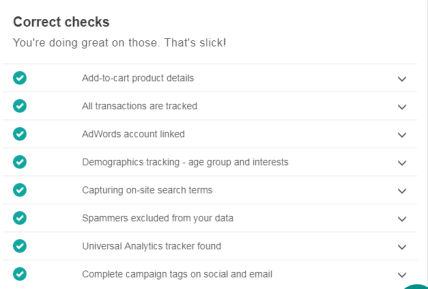 Littledata’s automated Google Analytics audit is especially useful for ecommerce sites, from online retailers to membership sites looking for donations. It gives a clear list of audit check results, with action plans for fixing your tracking. 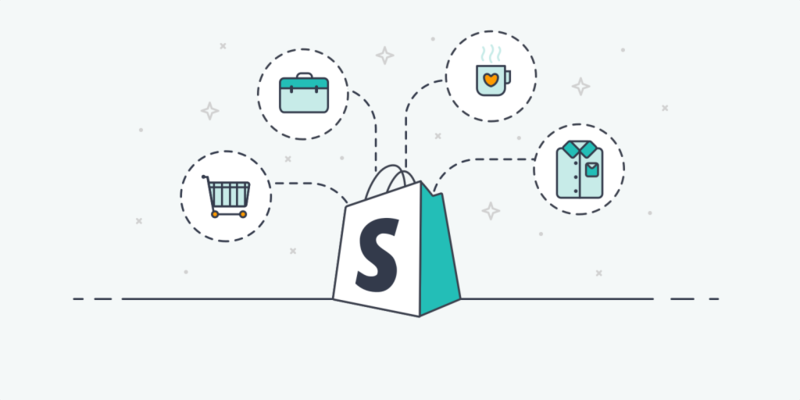 And Shopify stores can automatically fix tracking to capture all marketing channels and ensure that data in Google Analytics matches Shopify sessions and transactions (not to mention the data in your actual bank account! ), even when using special checkouts like ReCharge and CartHook. When you’re missing out on the revenue you should already have, an audit is the first step in understanding where it’s falling away, or where you’re over-spending. Run an audit. Make a list. Fix your tracking. Grow your revenue. Sometimes it really is that simple! Tina Arnoldi is Analytics and AdWords Qualified and one of the few people in the United States recognized as a Google Developer Expert (GDE) for marketing. Her agency, 360 Internet Strategy, is also a Google Partner.